Genealogists might be thrilled to learn that the old home they purchased has a small family cemetery on the property. Others, who have no interest in genealogy, might not be as keen on the idea. 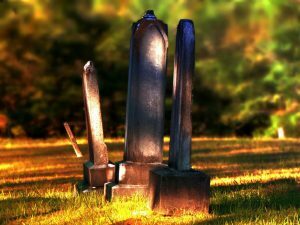 It turns out there are some rules and regulations regarding family cemeteries that people should know about. Family cemeteries located on the property a family owned, were once quite common. Early settlers did this out of practicality. Settlers would seek out a small plot of land that bordered their fields. Wooded areas were often selected. This location would become a family plot. Sometimes, a few families would arrange to bury their dead on the same plot. Family plots made it easier for people to quickly bury their dead. It also made cemetery maintenance easy to keep up with. As such, it is not unheard of for an old home, that was first built in the 1700s or 1800s to come with a small, family, cemetery somewhere on the plot of land. This might excite a genealogist, who would love to learn all they can about the people who are buried there. In general, most people are squeamish about purchasing a property that includes a cemetery. There are many reasons why, including cultural beliefs that state that living near a cemetery is unlucky or otherwise taboo. Others may have concerns that stem from watching too many horror movies. Selling a home that has a cemetery on the lot can be a tricky thing. 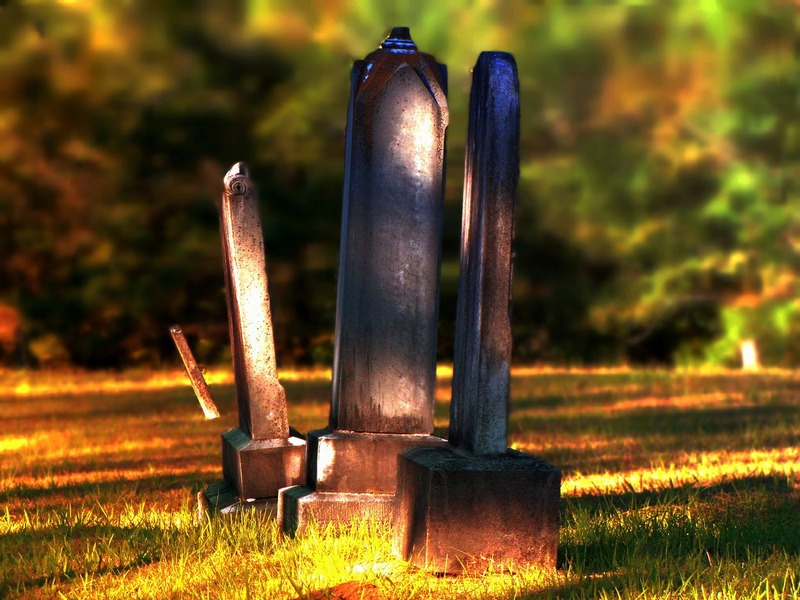 Rules regarding existing family cemeteries can differ from one state to another. The family cemetery on the land of the house you purchased might not actually belong to you. Sometimes they are owned, and maintained, by a local genealogical or historical association. There could be a trust fund, set up by a descendant of the people who are buried in the family graveyard, for the purpose of making sure it continues to be maintained. It is illegal to dismantle cemeteries or remove gravestones. Those who have an unwanted cemetery on their property need to go through a legal process to have the graves removed. The process might involve getting permission from living relatives, or seeking a court order. Not only is it illegal to remove the gravestones, it is also illegal to sell them. Not everyone realizes this because, every so often, old gravestones end up at flea markets. The seller might not understand that it is illegal to sell it. While it is rare, there have been times when a misplaced gravestone was returned to where it belonged.